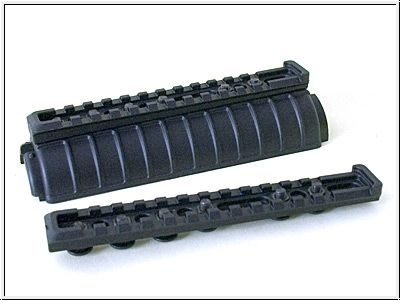 Picatinny Polymer Rail For M16/M4/M5/A2 Rifles. This Product was added to our catalogue on Sunday, 27. December 2009.